Fasting is a means of control. 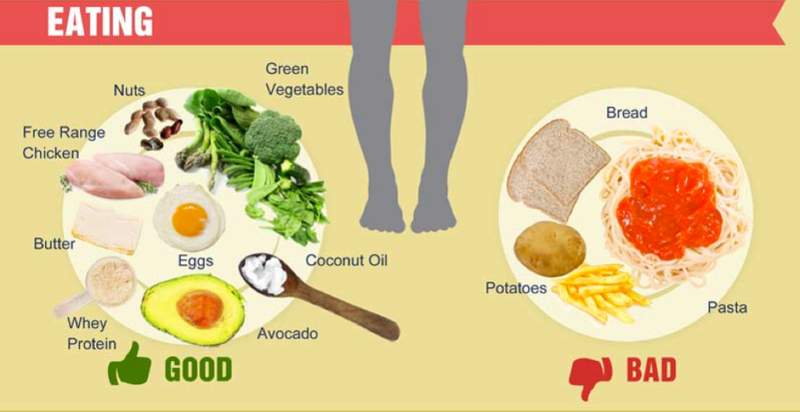 It is a deliberate choice of withdrawing food from your body as a means of dropping fat. Its main purpose is for the storage of nutrients as your body breaks it down to use it efficiently. Fasting is a means of control. It is a deliberate choice of withdrawing food from your body as a means of dropping fat. Its main purpose is for the storage of nutrients as your body breaks it down to use it efficiently. The main emphasis is that it makes you aware of your intake, eating becomes purposeful and in turn you should make better food choices because you have limited your body. Can I drink during a fast? Yes. Water and non-alcoholic beverages are fine. Coffee can be particularly beneficial during a fast, as can cutting out sugar because it can blunt hunger. Alcohol is likely to be more potent as your body is going for large periods of time without food is likely, the affect to your body could result in lasting damage. Drink responsibly. No. The problem is that stereotypical breakfast skippers have unhealthy lifestyles. If you make sure to eat healthy food for the rest of the day. Can I take food supplements while fasting? Yes. Some supplements (like fat-soluble vitamins) may work better when taken with meals. Yes, workouts are fine. As long as the food you eat is beneficial to gain the energy you need. One study shows that intermittent fasting causes less muscle loss than regular withdrawal from food. All weight loss methods can cause muscle loss, that is why it is important to exercise regularly and keep protein intake high. Only if it is their choice and they are aware of the effects of what can happen to their bodies. That’s probably a bad idea. Intermittent fasting is an eating pattern that cycles between periods of fasting and eating. Many people instinctively eat this way. They simply do not feel hungry in the morning. Common intermittent fasting methods, it is accurately described as an "eating pattern." And involves 12-16-hour fasts, or fasting for 24 hours, twice per week. It is not a "diet" in the conventional sense. It has also been an important part of major religions as our bodies evolved to be able to function without food for extended periods of time. Dividing the day or week into "feasting periods" and "fasting periods." The 16/8 Method (intermittent): It involves skipping breakfast and restricting your daily eating period to 8 hours: from 12am to 9 pm. Then you "fast" for 16 hours in between. The 5:2 Diet: On two non-consecutive days of the week, and then only eat 500-600 calories. Eat normally the other 5 days. Cellular repair: When fasting, your cells initiate repair processes. This includes when cells digest and remove proteins that build up inside cells. Human Growth Hormone: This has benefits for fat loss and muscle gain. The levels of growth hormone fluctuate wildly, increasing as much as five times the necessary level. Prevention of disease: There are changes in the function of genes related to protection against disease and long life. Studies show that intermittent fasting can be a very powerful weight loss tool. In a review study from 2014, it was shown to cause weight loss of 3-8% over periods of 3-24 weeks dependant on body shape and metabolism. According to this study, people also lost 4-7% of their waist circumference. This indicates that they lost significant amounts of the destructive belly fat that builds up around the organs and causes disease. Weight loss: Intermittent fasting can help you lose weight and belly fat, without having to consciously restrict calorie intake. Insulin resistance: Intermittent fasting can reduce insulin resistance, lowering blood sugar by 3-6% bringing insulin levels down by 20-31%. This could protect against type 2 diabetes. Always consult with a doctor before trying. Inflammation: Some studies show reductions in markers of inflammation, a key driver of many chronic diseases. Heart health: Intermittent fasting may reduce cholesterol, inflammatory markers, blood sugar and insulin resistance. These are all risk factors for heart disease. Healthy mind, healthy body: It may also protect against Alzheimer's disease. Intermittent fasting increases a brain hormone and may aid the growth of new nerve cells. Anti-aging: Intermittent fasting can extend lifespan in rats. Studies showed that fasted rats live as much as 40-80% longer. An obstacle could be all the work required to plan for and cook healthy meals, one study showed that it improved insulin sensitivity in men, but worsened blood sugar control in women. If you have problems with fertility/ trying to conceive. Intermittent fasting could be damaging when pregnant or breastfeeding. 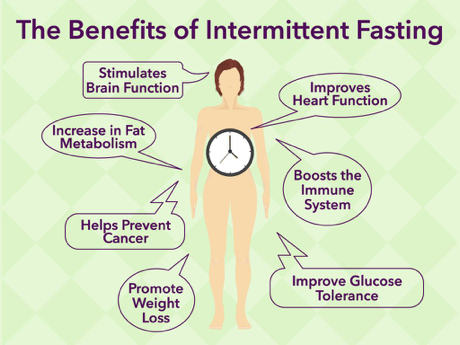 Although there are no human studies on this, studies in rats have shown that intermittent fasting can make female rats infertile and cause them to miss cycles. Hunger is the main side effect of intermittent fasting which can lead to nausea and dehydration. Intermittent fasting is not something that any person needs to do. It is one of many lifestyle strategies that can improve your health. Exercising and taking care of your sleep pattern are the most important factors to focus on. There is no main solution to losing weight in nutrition. The best diet for you is the one you can stick to in the long run. 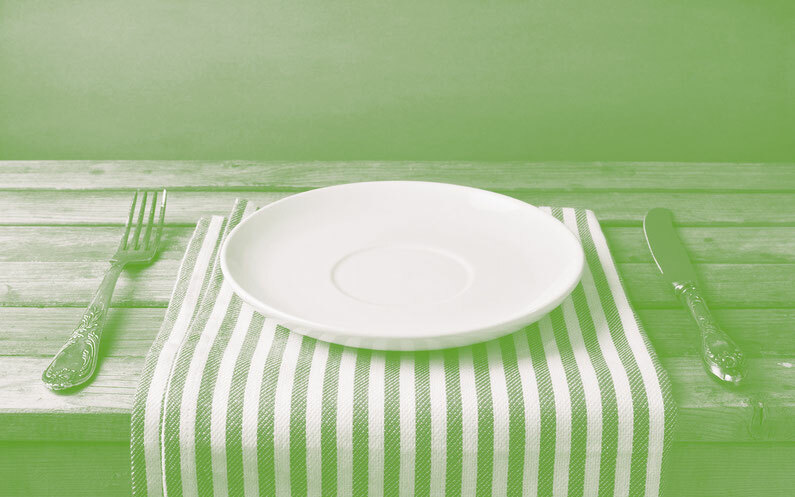 If you feel good when fasting and find it to be a sustainable way of eating, then it can be a very powerful tool to lose weight and improve health. 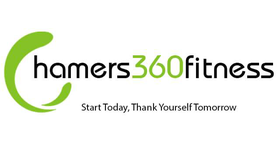 If you have any question, concerns, or worries about your diet and nutrition, hamers360fitness is here to help. We can provide you with tailored Personal Training plans, combined with easily accessible nutrition information, including recipes on what you should be eating. Contact us today to find out more.